The origins of some South Louisiana’s deepest traditions may have been lost in time, or perhaps in the revelry. But rituals of faith still play a large role in how we celebrate, what we eat, and when we rest. January 6, Three Kings’ Day, marked the twelfth and final day of Christmas. According to the First Testament, it is the day the Three Kings, or Three Wisemen, arrived to visit Jesus after his birth. It’s close of the Yuletide season, but in this region, it’s the beginning of Carnival Season. That’s right, it’s Mardi Gras time. As you explore this region’s rich culture and history, it’s worth a visit to many of its oldest churches and cathedrals. Their breathtaking architecture has made these structures the centerpieces of their communities, and within their walls are stories, divinity, and lore. Here’s a list of stopping points as you explore. This is a carefully curated introduction into what we know as Acadiana and how its earliest residents created a way of life that blended European, Native American, African American and Creole heritage. The museum’s exhibits delve into South Louisiana’s past and present including its faith and traditions. There’s also a 35-minute film, The Cajun Way: Echoes of Acadiana, that is shown on the hour every hour starting at 9 a.m. Be sure to visit Tuesday - Friday at 2:45 p.m. for their recurring ranger talks that delves into all the themes mentioned above. 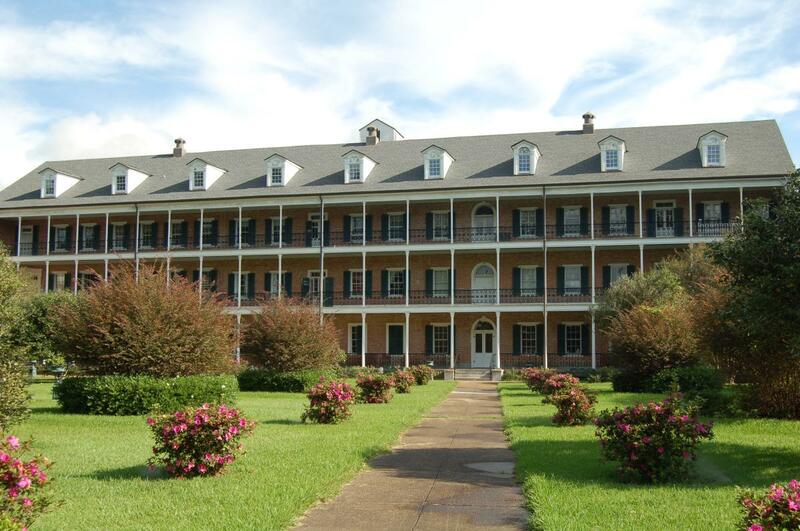 Click here to learn more about the Acadian Cultural Museum. Also known as La Cathédrale St-Jean, the downtown Lafayette cathedral celebrates its 200th birthday in 2018. The founding church of the Catholic Diocese of Lafayette, its Romanesque Revival-inspired architecture was completed in 1918. The church’s cemetery is the oldest in Lafayette and holds the remains of prominent Lafayette families including that of Jean Mouton, a wealthy plantation owner who donated the cathedral’s land. What also came with the land is one of the largest live oak trees in the U.S. 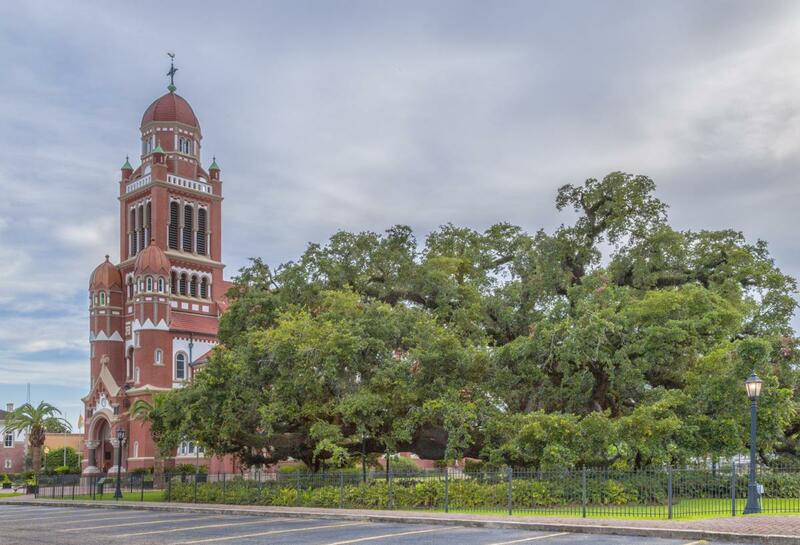 In the front corner of the cathedral’s property is the St. John Cathedral Oak, the spectacular, 500-year-old tree had spread its massive branches for a photo-worthy display. Click here to learn more about guided tours, upcoming services, and the church’s gift shop. 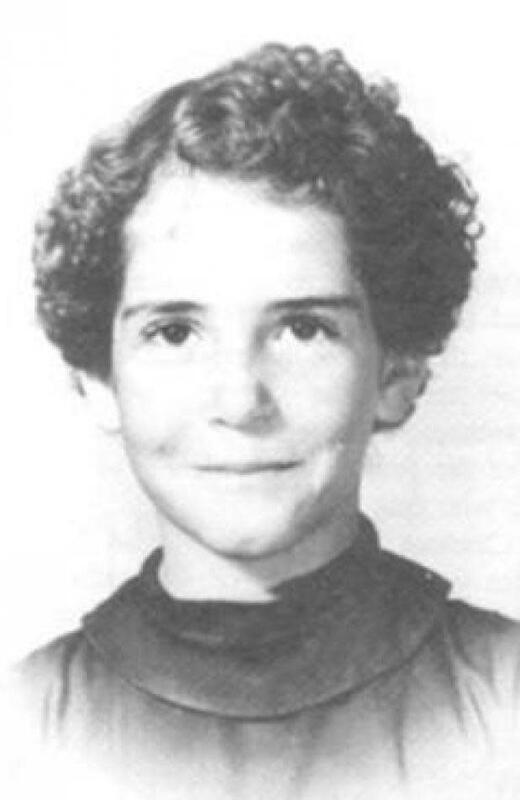 Click here to learn more about Richard’s story and legacy. In 1821, a large plot of land in St. Landry Parish was donated by a prominent woman to two nuns who founded the Academy of the Sacred Heart. Though Union troops occupied the farming small community, the academy was spared during the Civil War and is known to be a place of a miracle dating back 150 years. Berchmans Academy, named after the saint is believed to have healed the dying woman at the girls&apos; school, was built in 2006. Each year, visitors pass through historic Grand Coteau to visit its sacred cornerstones, which is a quaint walk from antique shops and boutiques. Click here to learn more about the town of Grand Coteau. On the banks of the Bayou Teche is one of Louisiana’s oldest Catholic churches, Saint Martin de Tours. 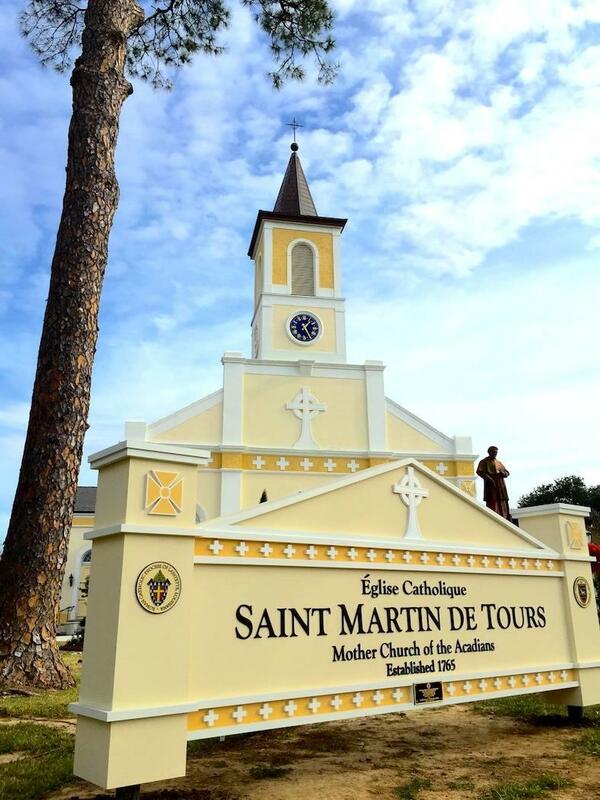 Located in downtown St. Martinville, St. Martin was founded by the earliest Acadian settlers exiled from Nova Scotia. The church was founded in 1765 and was placed on National Register of Historic Places in 1972. 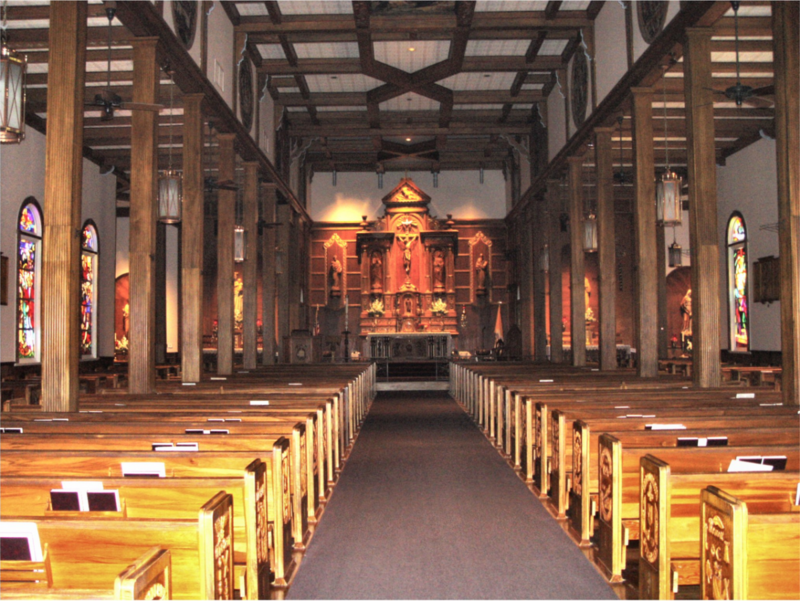 St. Martinville is one of the first locations exiled Acadians arrived and settled, making this church the “Mother Church of the Acadians.” Just a short distance from the church are local restaurants the Evangeline Oak and the Museum of the Acadian Memorial. Built in 1904, this picturesque church faces out into Carencro’s main drag lined with local shops and restaurants. Pieces of the church were designed, carved and built in Europe, including the main alter. Inspired by Baroque architecture, the hand-carved alter was brought from Belgium to the U.S. to be on display in the Chicago World Exposition in 1893. Click here to learn more about the church here. Cradled in the birthplace of Zydeco, is a place of worship that celebrates its own Creole heritage by hosting a cultural festival each fall. Built in 1920, Holy Ghost Catholic Church recently began a $3 million expansion to better serve its congregation of about 2,400 families. 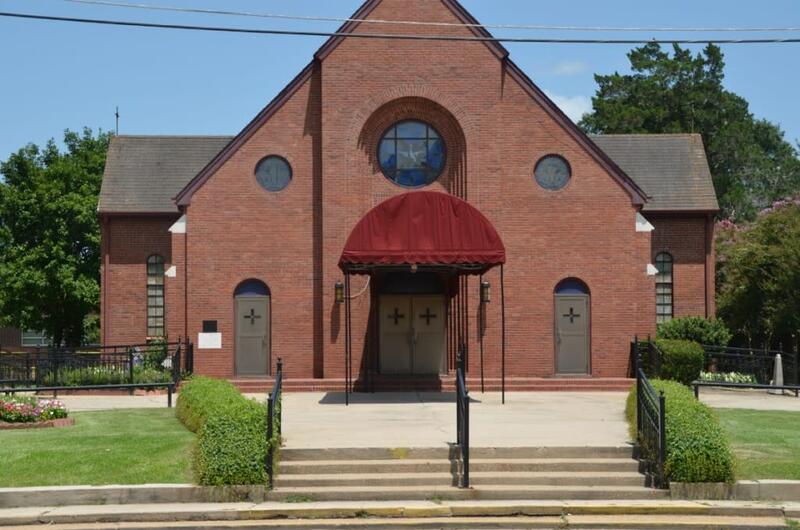 It is known to carry the largest Catholic congregation of African Americans in the country. The gospel choir sings on the first, third and fifth Sundays of the month during the 11 a.m. mass. Click here to learn more about upcoming services and events including the annual Creole Festival.